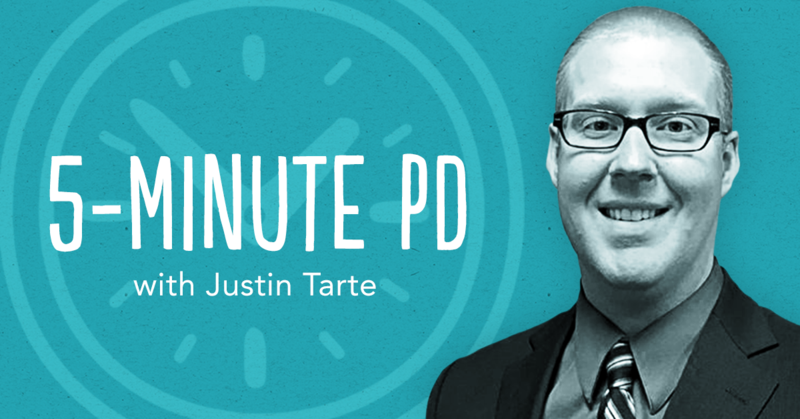 Justin Tarte is an educator in St. Louis, Missouri. 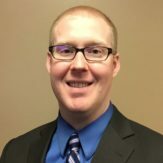 Follow him on Twitter @justintarte. How can we use data to guide us in supporting our students? How can we have conversations about data that feel empowering, and not judgmental?